Tri Alliance brings you our popular Corporate Beginner Triathlon Program to help you and your team prepare for this years Corporate Triathlon in Melbourne. You will learn all there is to know to compete in the event – and you may even earn bragging rights at your work place! 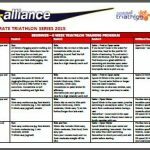 Our 4 and 6 week programs cover all aspects of triathlon training and provide you with everything you need to know about the race. So if you have been thinking about ‘getting serious’ why not take the challenge and get a head start on your competition! Access to exclusive specials including wetsuits, bikes, bike accessories plus more! The sense of achievement as you cross the finish line in the Corporate Triathlon – and have bragging rights at your work! 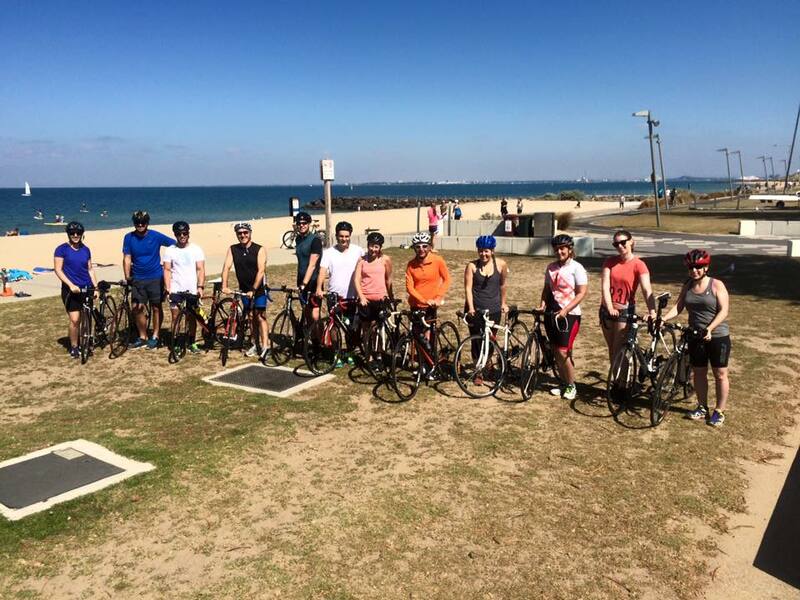 There are three key coached sessions for our program, which will help you develop fitness, confidence and learn all the triathlon skills you need to know. Please contact us to discuss options that can be tailored to your company. Start your New Year with the Corporate Triathlon! Learn everything there is to know to enjoy this year’s Triathlon. Whether this is your first, or you want to improve, join today and we’ll show you how! 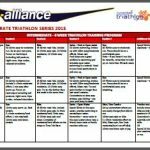 Below are a great selection of Tri Alliance TV segments focusing on Tips and Tricks, Rules and Time Savers you can’t miss to help improve your Triathlon Experience. You don’t require the latest and greatest equipment to get started in triathlon. 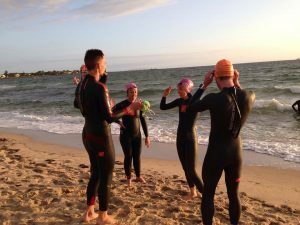 Our video takes you through the basics of what you require to swim, bike and run. Ever wondered how the pro’s set up their triathlon transition? Our transition tips & tricks provides you with everything required to have a quick and easy transition. Racking your bike for a triathlon can be a daunting experience. Our bike racking tips covers all the essentials to ensure you a fantastic race day experience. It’s important to follow the rules and know how to keep everyone safe when on the bike. Here are our top 10 bikes rules to obey when triathlon triathlon racing.